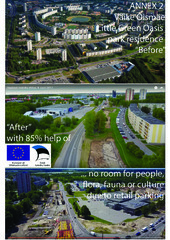 Tallinn's people against Tallinn City, illegal and unnecessary logging and deforestation, bad planning, desecration of cultural and natural heritage. 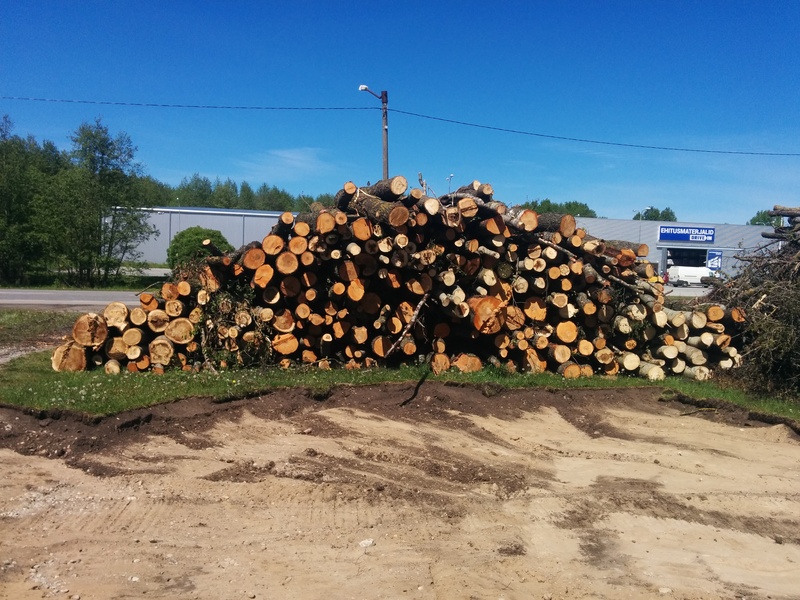 Tallinn City – The City of Trees – The City of Culture – at the eve of Estonian Presidency of the Council of the EU (#EU2017EE)-, decided to expand the Paldiski highway located beside Väike Õismäe park-housing, on account of the land of the housing area, where grew forest and trees protecting housing from noise and pollution of the highway behind the forest. But the Tallinn City planned to bringing busiest intersection and road in City some 25-30m closer to to housing in parallel destroying the protective green zone between houses and Paldiski highway. 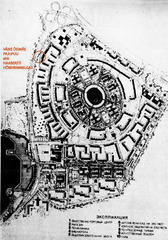 Open field logging caused the houses to be completely naked to pollution of the neighbouring street. Noise levels have risen from 60 dB to 80<100 dB, i.e. 33-66% above normative, rendering the valuable housing unusable for living, causing >100 million € real estate value drop. People living in the area were not involved in the decision making and refuse the highway to be built. 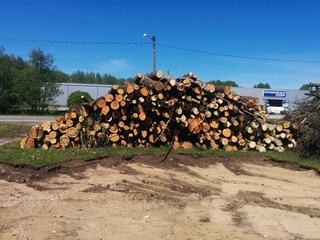 People do not accept cutting of ~1000 trees protecting them against noise and air pollution, that also served as a green corridor connecting Tallinn Zoo park (protected species - "northern bat" constant living area) and Harku lake green zones. Plans to build grand light traffic tunnels will probably drain Zoo green area surface water resulting in death of the forest in the area. 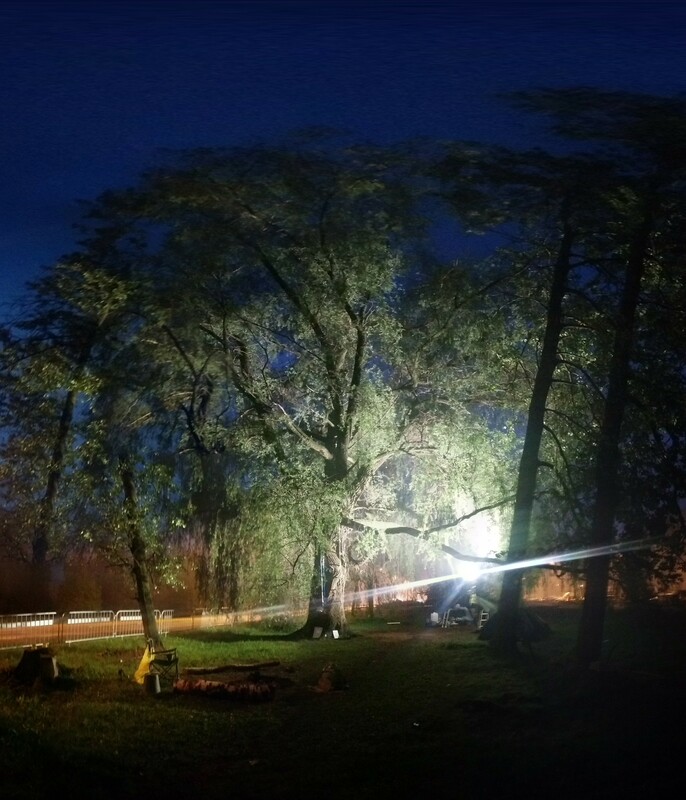 To stop this insane plan of destroying the essential features of park-housing-area - trees, park - People set up camp under a grand old White Willow (Salix Alba Triste; Traue-Weide) with 4.3m trunk circumference. Contactor NORDECON asked the Police to remove People from under majestic Willow tree that is over 140 years old - older then the Estonian State that shall celebrate its 100th birthday of self-determination. 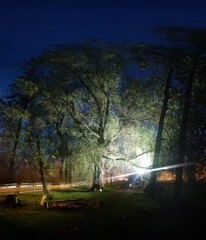 People took the majestic natural monument – the Silver Willow tree - symbolizing sustainable planning and cultural values under their protection and camp since May 2017 peacefully under the Tree to force the City to not extend closer to the road on the park-housing area, to restore the forest, not implement the plan causing extensive environmental changes. 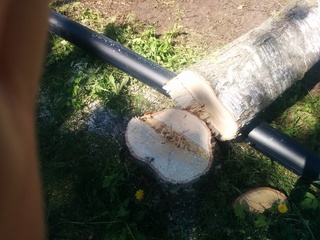 Contractor - NORDECON - has tried to use Police as a tool to remove the People. 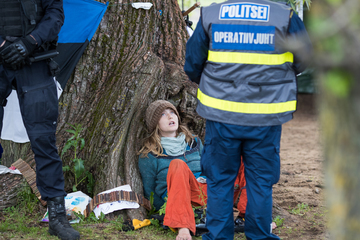 The Estonian Police refused to use force against peaceful people, who refuse to leave and claim for civil dispute. 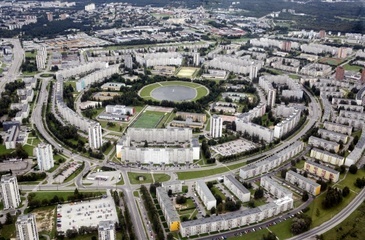 As the situation was on standstil – the people were lawyering up and waiting for Tallinn City to step into dialogue. 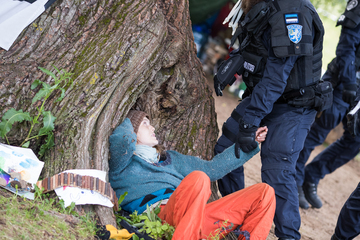 Just 5 days after the Estonian parliament made a suggestion to the City of Tallinn to start dialogue between the people and the City - the City asked for help from Police to remove the peaceful protestors by force. On the 27.06.2017 some 30-50 police officers and private security company (K-Security) officers used force against the people camping and protesting. Seven people were arrested and taken into custody for peacefully protesting for preservation of the natural and cultural heritage (Väike Õismäe park-residencesdistrict) and the great Willow as a symbol of the sustainable housing area. 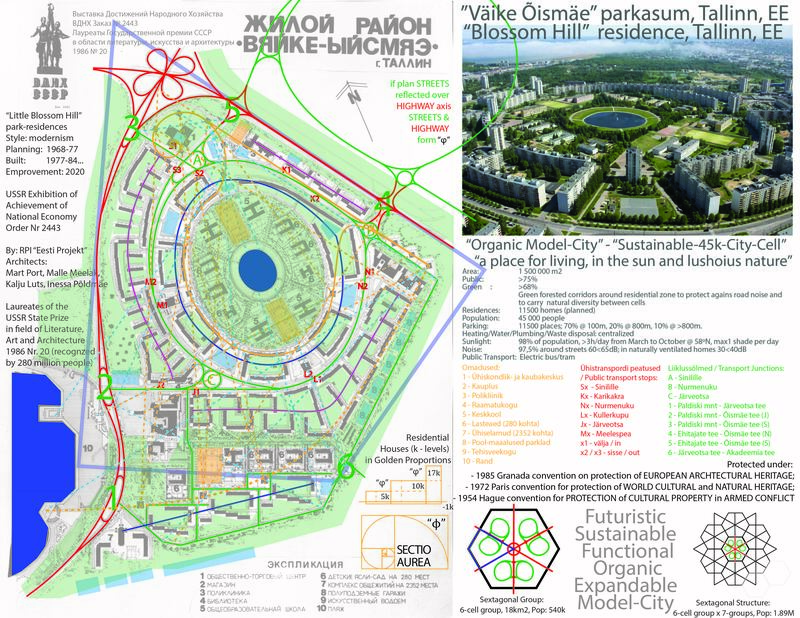 Project Details Main highway #8 - Paldiski road -, was moved 30 m closer to residences of 2399 people to the place where extremely valuable ancient vegetation was growing. As result of bringing the road closer and logging forested area protecting the dwellings of residential area noise levels increased to 80<100dB making the residences and area with 1000 homes was rendered unsuable for living. - Aspen with 210 cm diameter - 660 cm circumference. 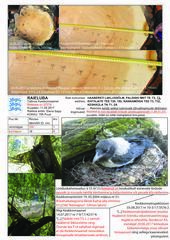 In total were cut 18 ancient trees with over 3.14 meter circumference (1 meter diameter). Peaceful resistance and media attention to the injustice was drawn by people the whos homes were being rendered useless. 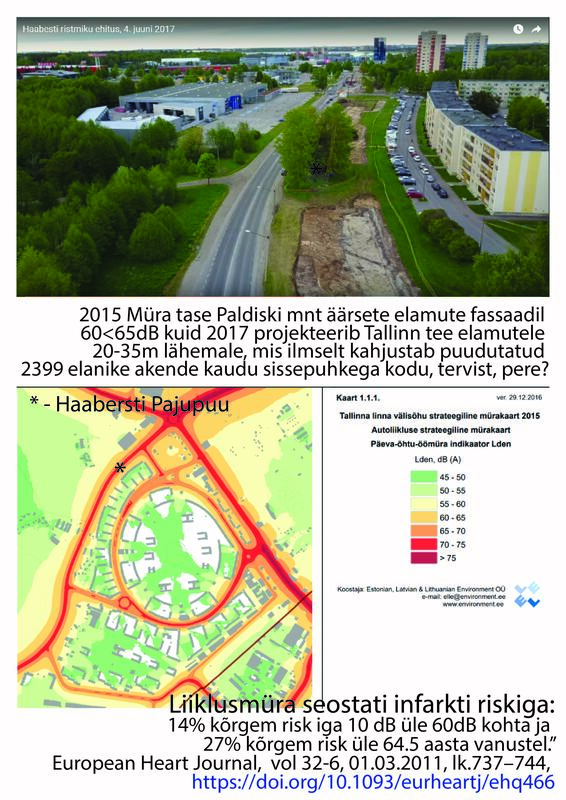 Tallinn City and Estonian Police applied violence against 2399 people who´s 1000 home´s noise levels exceed today EU normatives. As is public knowledge - 2399 people were put in 10-27% higher danger of cardiac stroke (https://academic.oup.com/eurheartj/article/32/6/737/497025). Urban development over dead bodies of citizens! 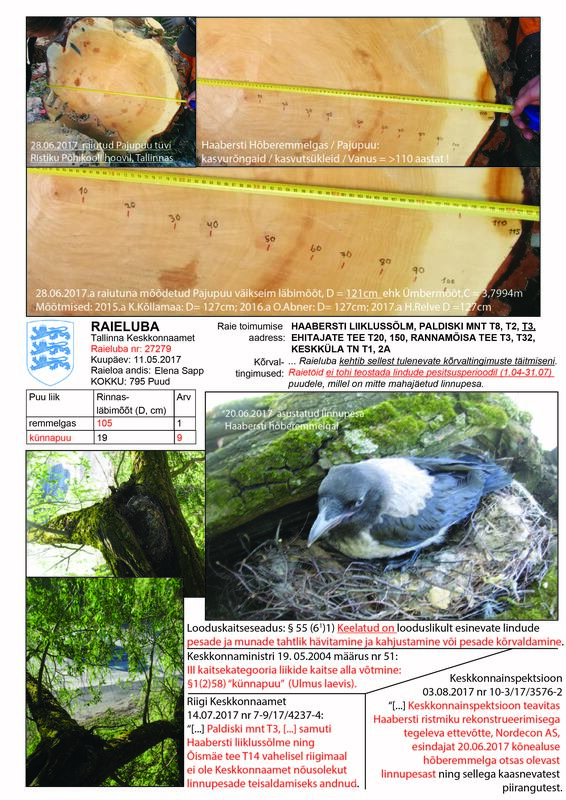 Estonian Environmental Board - allowed to remove active bird nests during nesting season. 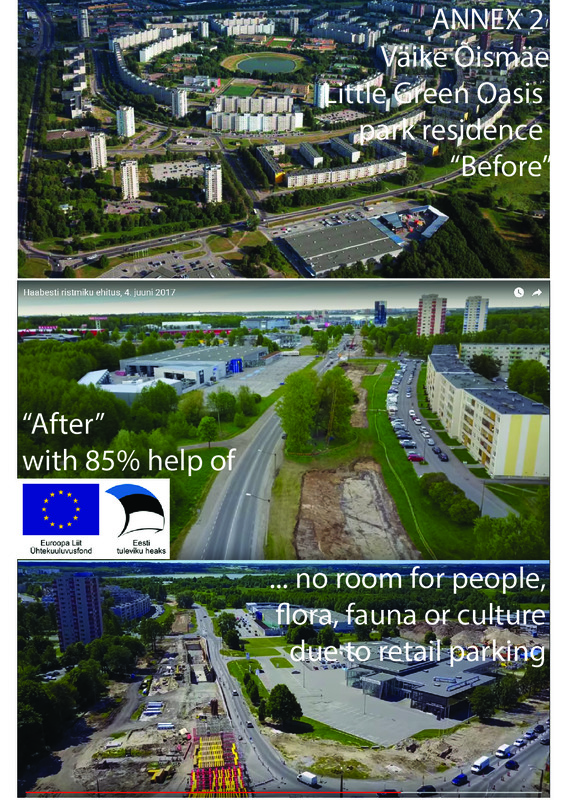 Other Isolating Zoo green area in Tallinn City - isolating natural habitat on protected "northern bat" species. 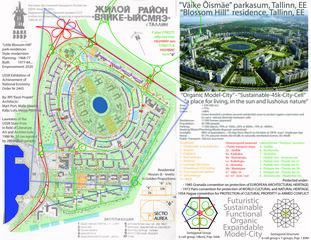 Development of Alternatives We do not need wider roads. 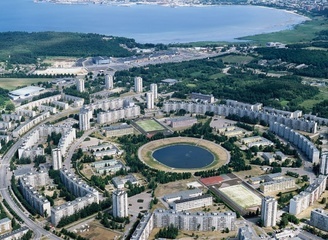 Tallinn City should implement initial plan - sleek and high troughput Haabersti crossing. 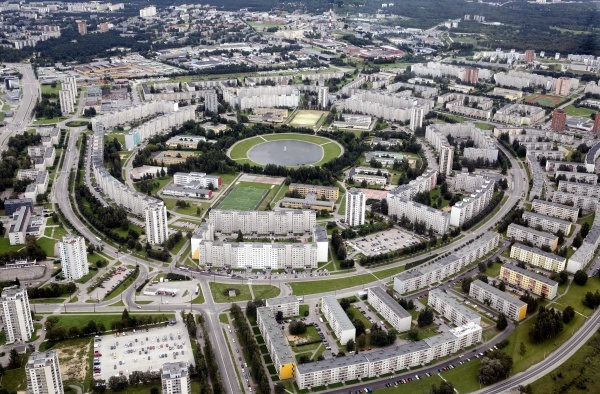 There is enough room on the other side of the Paldiski road on the opposite side from the naturally and culturally valuable Väike Õismäe park-housing area. Why? Explain briefly. The Police used force - meddled into civil dispute between City and People -, no justice was done. The people were forcefully silenced, removed from the residential area of their homes by force. Unbelievable that this is possible in claimably democratic and socially responsible European Union. Police in Tallinn began clearing out demonstrators guarding a white willow in Haabersti slated to be cut down in the course of the reconstruction of an adjacent traffic circle. 27 June 2017. Many photographs in this source.